In this reality series, adventurer and survivalist Bear Grylls gives the modern American man the ultimate challenge: Can a man of today’s world survive on a deserted island without the luxuries — or even the basics — of contemporary everyday life? Unlike other reality shows, there are no prizes, no eliminations, no winners, and no camera teams. The 14 American men are isolated on a deserted island with only the clothes on their backs and with minimal survival tools — committed to filming every moment themselves. These modern men, who are accustomed to roofs over their heads, restaurants, and the benefits of technology, are stripped of all modern conveniences and catapulted back to the basics. They must hunt for food, source water, erect shelter, build community and try to survive using only their strength, determination and know-how. They all have something to prove to themselves and this experiment takes them to the very edge of human endurance as they test their physical, mental, and emotional limits. What do you think? 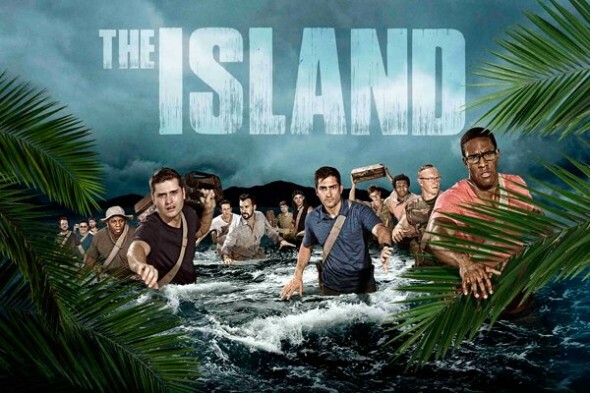 Do you like The Island TV show? Do you think it should be cancelled or renewed for another season? Are you kidding me??????? Let’s go kill more animals! THE WORLD IS WATCHING and we are disgusted!! Thank God it’s the Finale!!! Please renew this show. I’m a realty show junkie and as far as I’m concerned this one is top rated. I loved seeing how they changed throughout the series. Some of their struggles really were quite moving, especially when it came to killing for food. How they transformed in the end was the icing on the cake. My only suggestion would be to add women…..? The show sucked, the people were to whiny, and way too lazy. If I were on that island show with those lazy good for nothing’s I would have isolated myself from the group and built my own camp closer to the water, and actually survived.